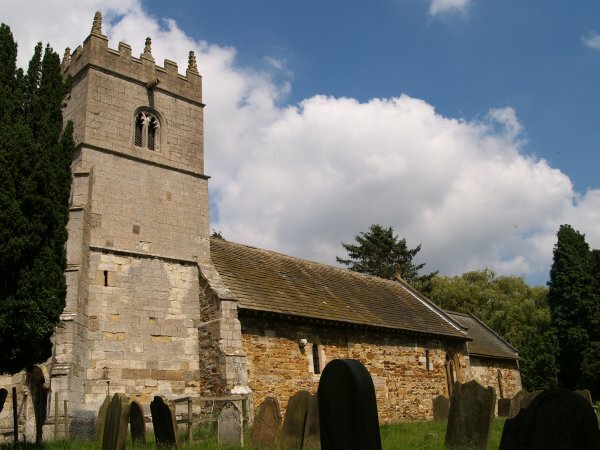 The tiny hamlet of Whitwell-on-the-Hill is just off the busy and noisy main A64 road from Scarborough to York, but a suitable peaceful place to take a break from your journey. 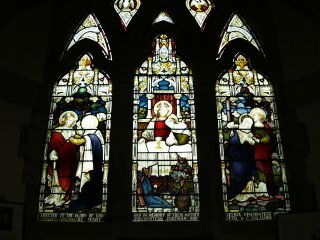 Some of the fine stained glass of St John Evangelist Church. 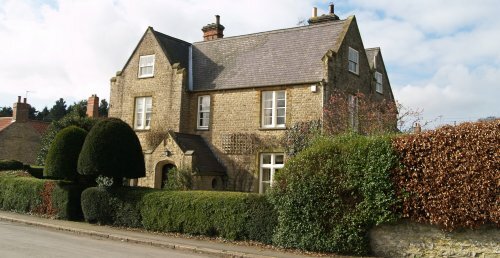 The private manor house at Whitwell-on-the-Hill. 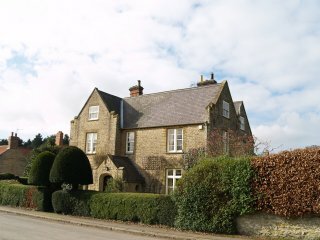 The old schoolhouse of Whitwell-on-the-Hill. 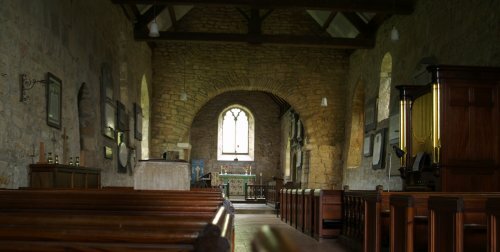 The church of St Michael in Crambe village has an early Norman nave and chancel and a most delightful little church to visit - Such churches are well worth visiting by any visitor whether touring on foot, cycle or by car, so PLEASE leave a donation to help the church, i.e. 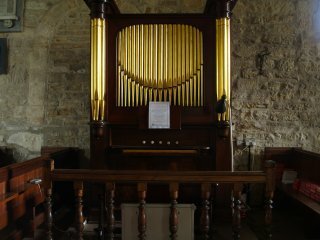 by the guide book for a small sum of money, it costs considerable sums of money to keep these fine old English churches in 'good condition'. 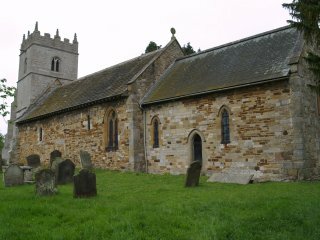 The graveyard and short stocky west Perpendicular tower of St Michael's, Crambe. 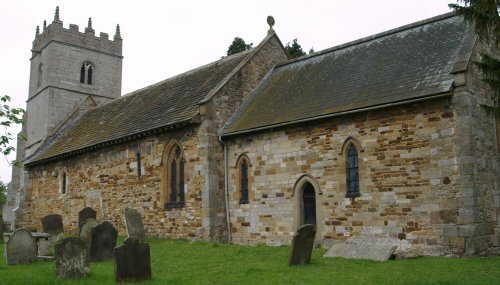 The church dates from the 11th century and is built from local sandstone, gritstone and some reused Roman masonry. 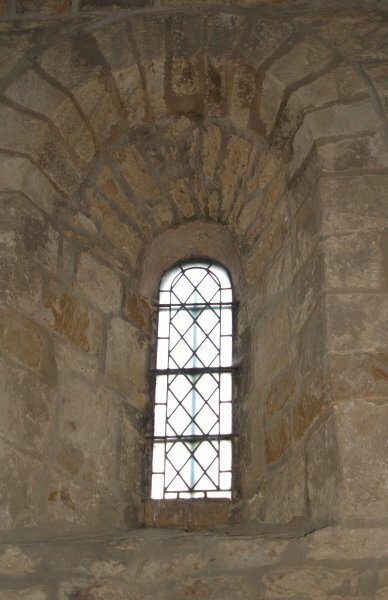 There is the remains of a medieval mass dial on the south wall, i.e. 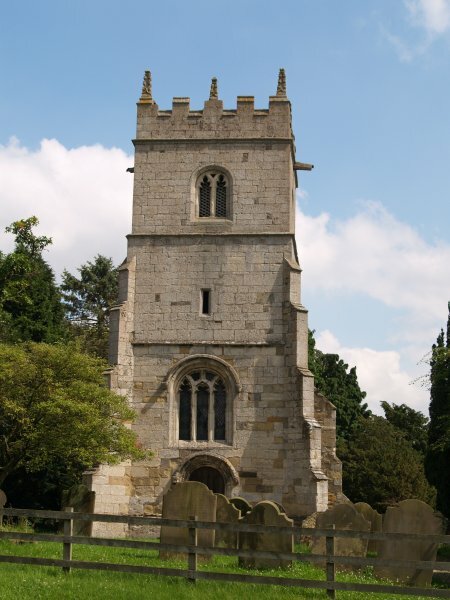 a sundial with the times for mass marked on as well as the hours. 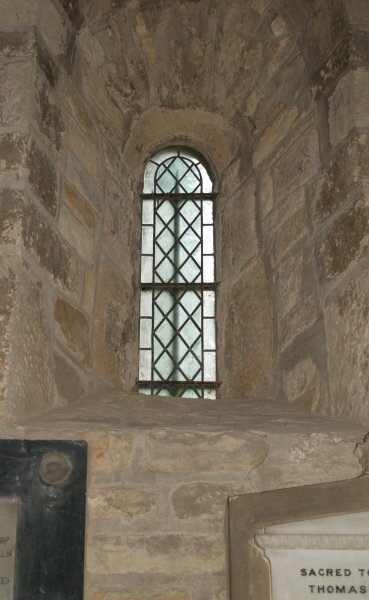 Some of the 13th century windows survive and the tower is 15th century. 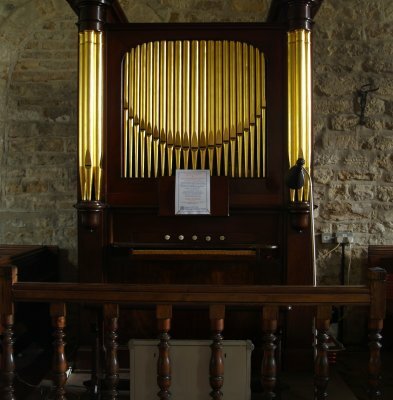 Looking down the nave, with the 18th century Georgian organ on the right. 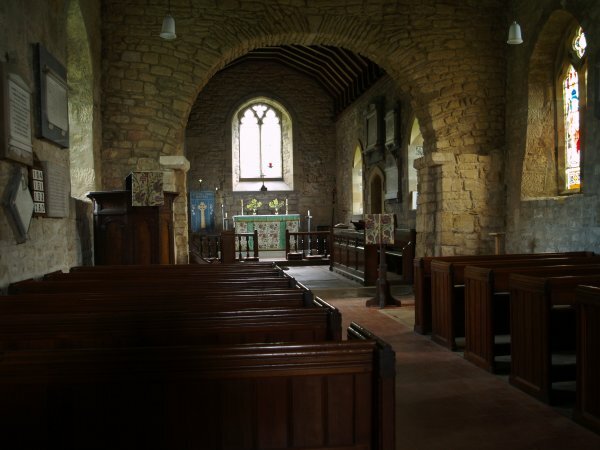 The 11th century chancel arch is quite 'roughly' built and unusually wide. 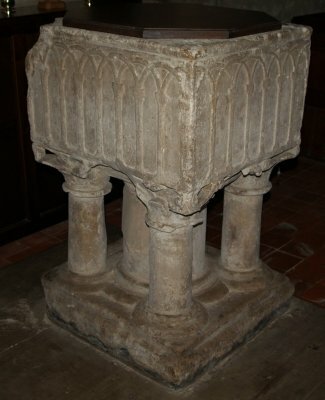 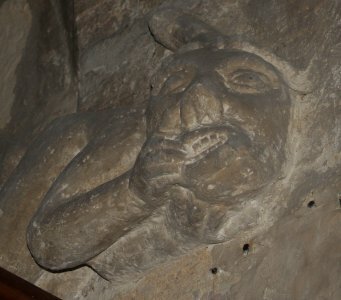 The font is late 12th century and the square bowl is highly decorated and standing on four carved shafts with waterleaf capitals. 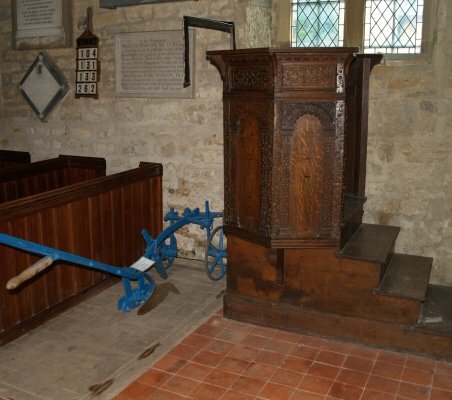 The pulpit is Jacobean with blank arches and close arabesque decoration. 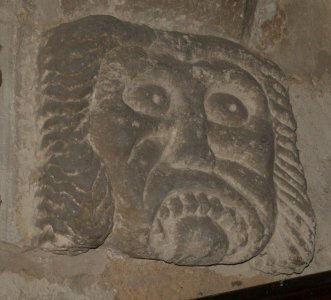 Some strange medieval carvings of faces set in the wall near the door. 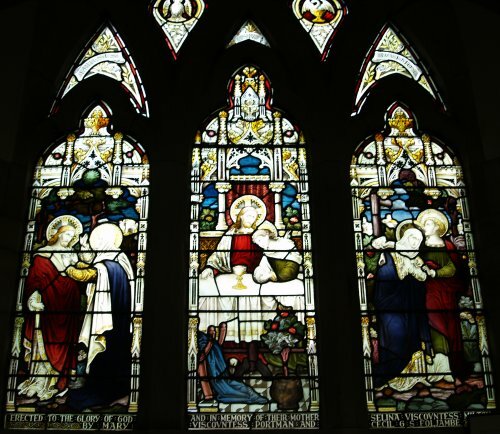 Two original Norman windows in the nave. 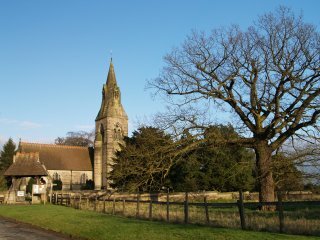 Crambe, North Yorkshire, Northern England: If you wish to to take a break from the busy A64 York-Malton road the village of Crambe provides a possible picnic spot. 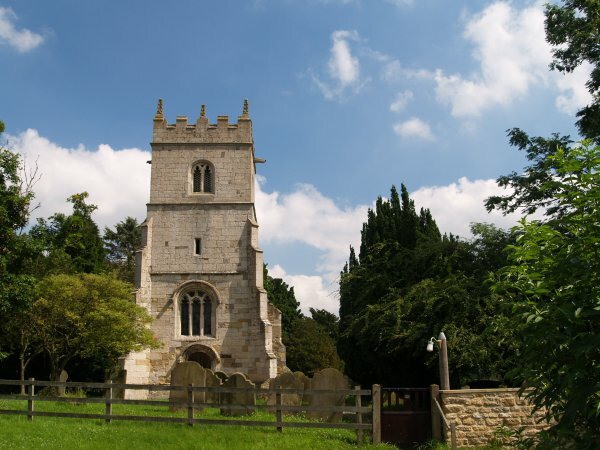 There is no pub or cafe but you can park by the medieval church, with its restored Georgian organ, and is well worth a visit and please leave a donation for its upkeep as a car parking fee! 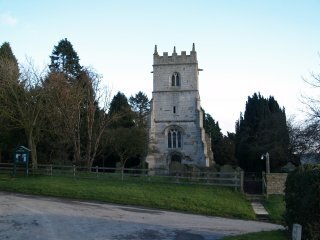 Whitwell-on-the-Hill, North Yorkshire, Northern England: If you wish to take a break from the busy A64 York-Malton road the village of Whitwell-on-the-Hill provides a possible picnic spot. 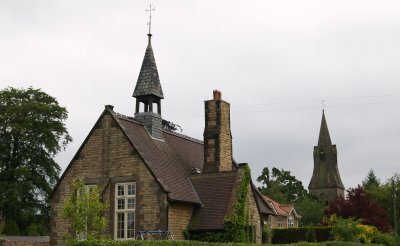 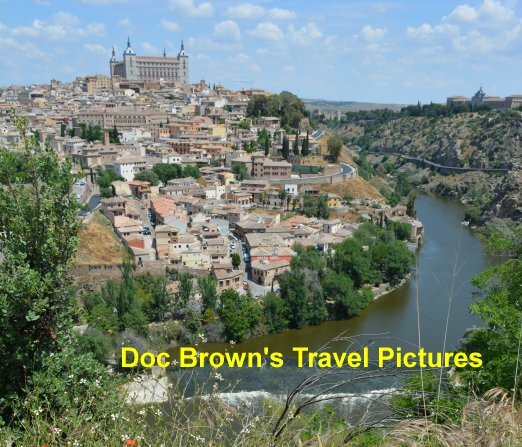 The tiny T shaped village acts as a giant lay-by. You can park by the old 'manor'? 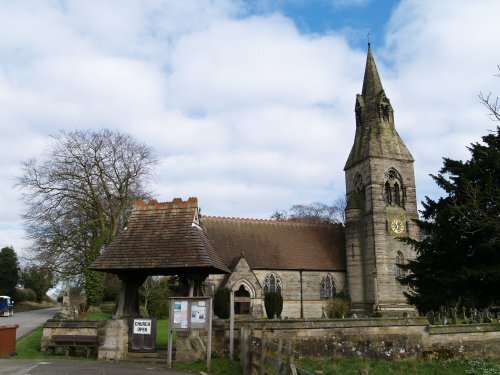 house and the magnificent Victorian Gothic revival church with its fine glass windows, which is well worth a visit and please leave a donation for its upkeep as a car parking fee!